Few structures so typify England's magnificent heritage as well as Sunbury Court. 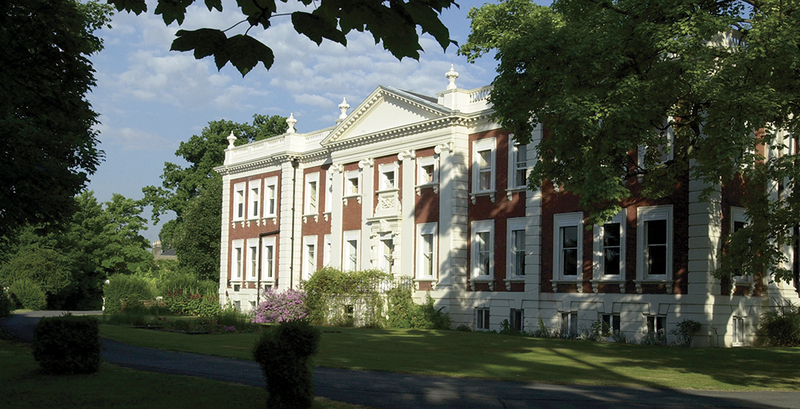 This restored 18th century mansion with its rambling, picturesque grounds, is now one of south west London's most impressive conference and retreat venues, featuring comprehensive facilities for meetings and a wide range of accommodation. Whether you come to Sunbury for a Christian conference or for a secluded retreat on the Thames, you are sure to leave feeling renewed.